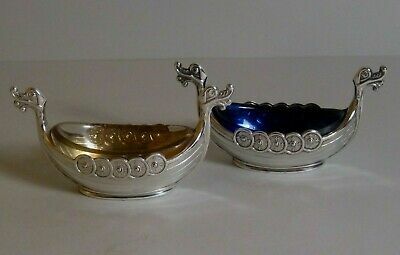 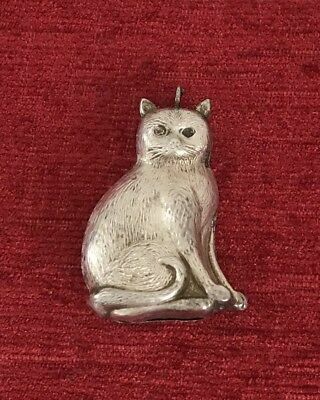 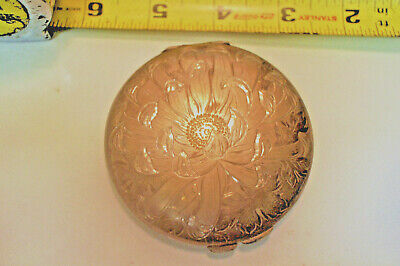 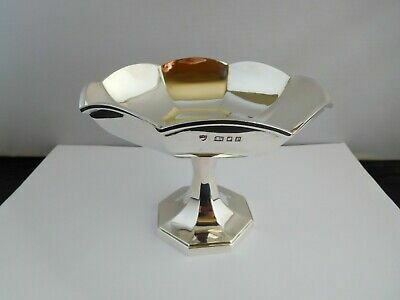 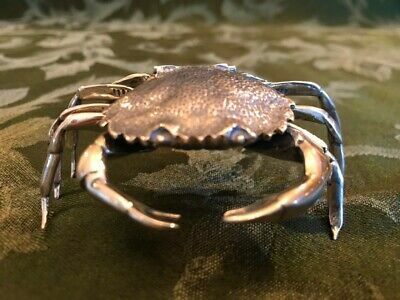 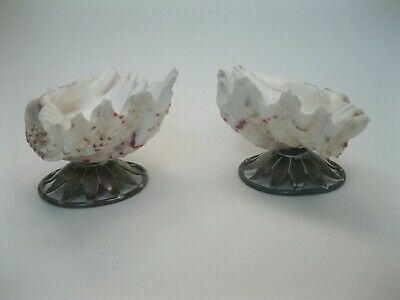 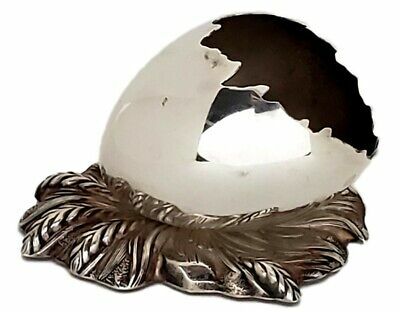 Collectible Sterling Silver 925 Crab Snuff Box/ Salt Cellar Figurine. 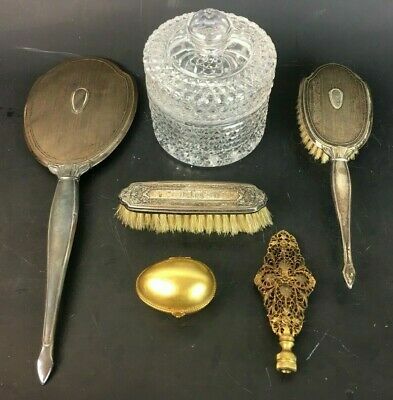 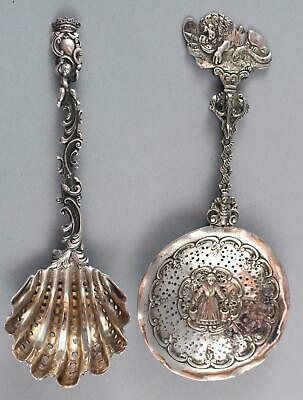 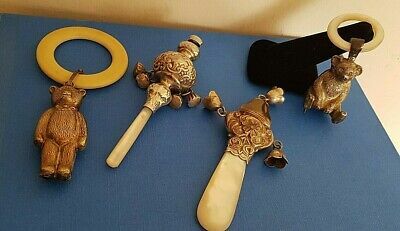 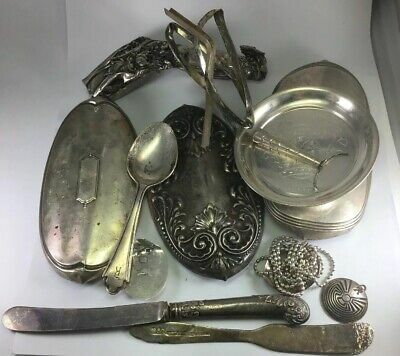 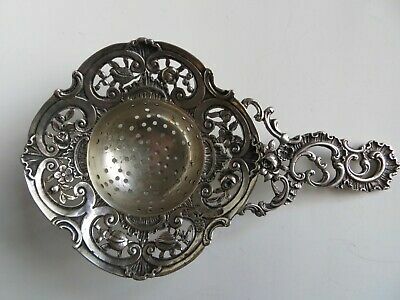 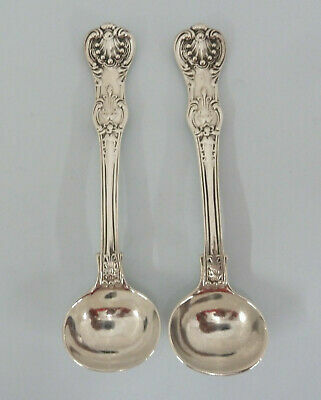 2 Antique circa-1900, Continental .800 Silver Figural Tea Strainers, Perfect! 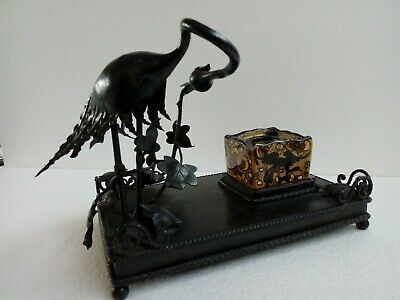 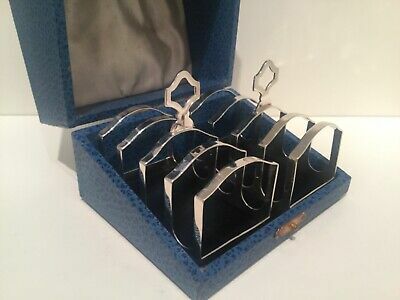 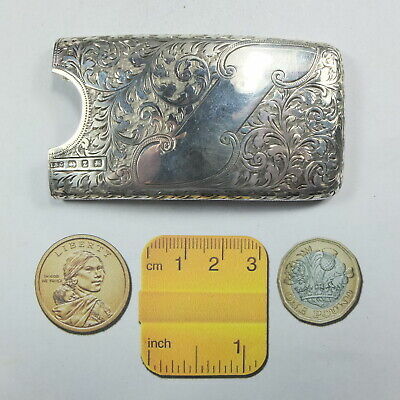 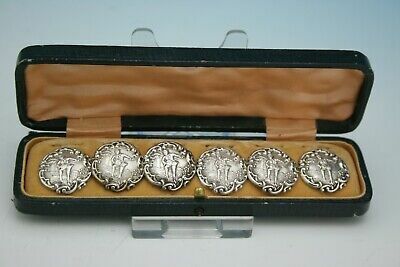 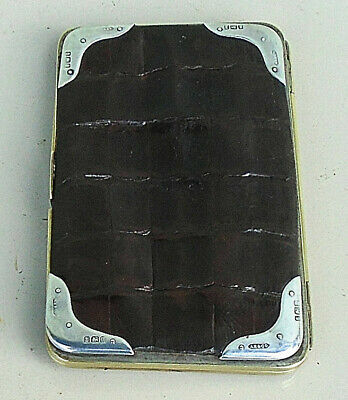 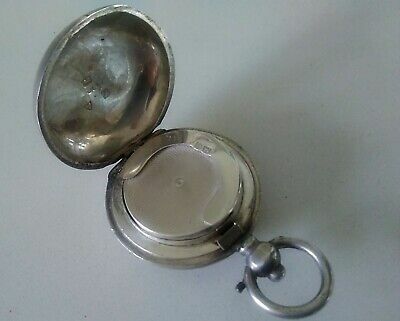 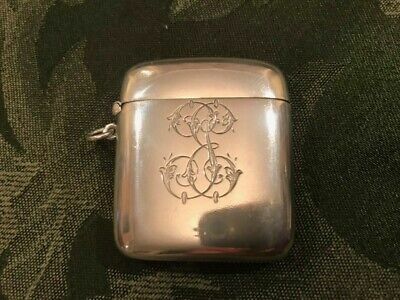 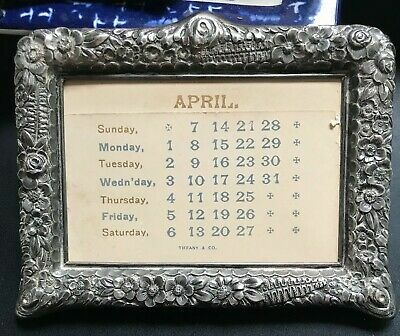 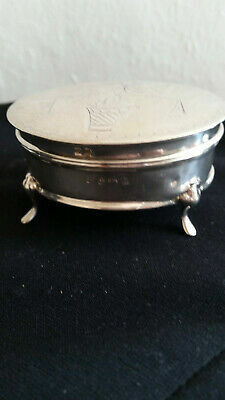 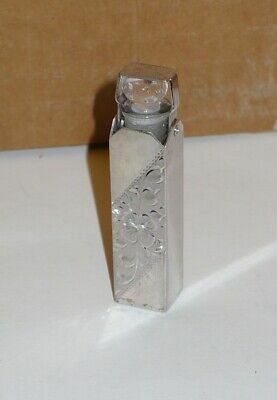 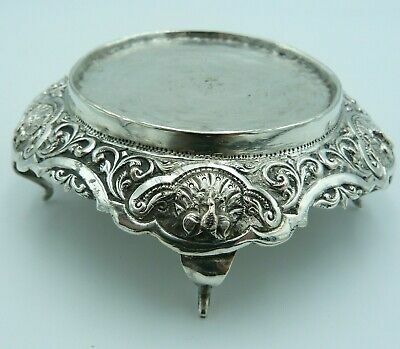 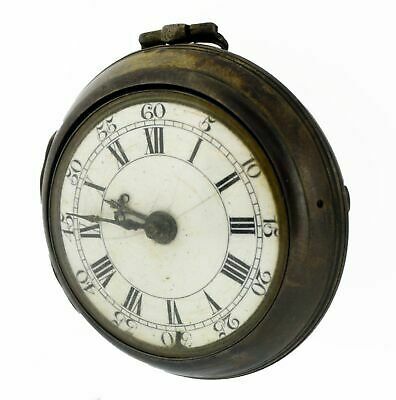 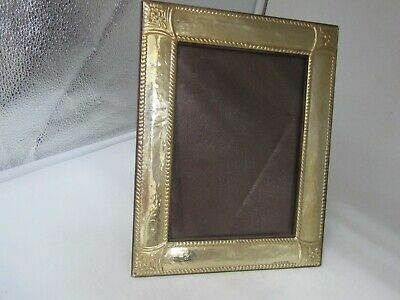 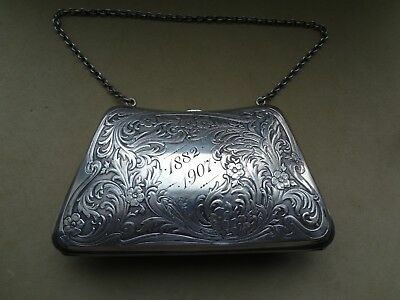 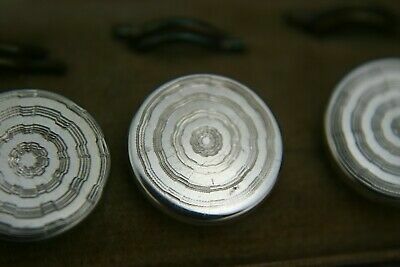 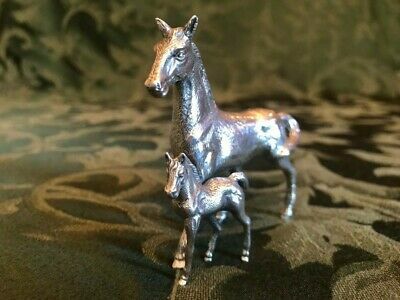 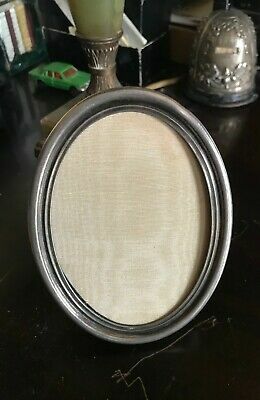 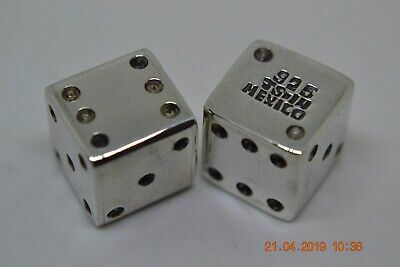 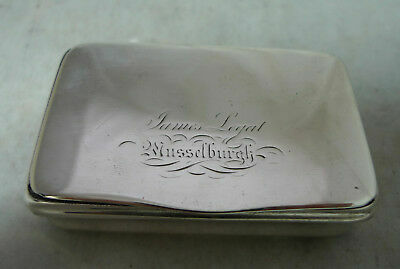 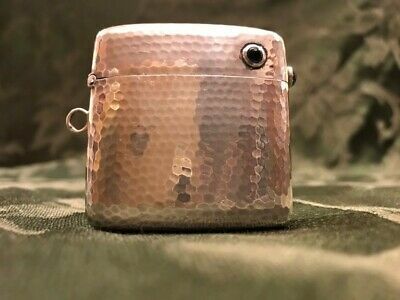 Antique Victorian Sterling Silver 925 Vesta Case Match Safe Box. 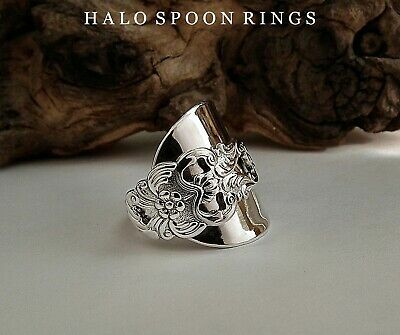 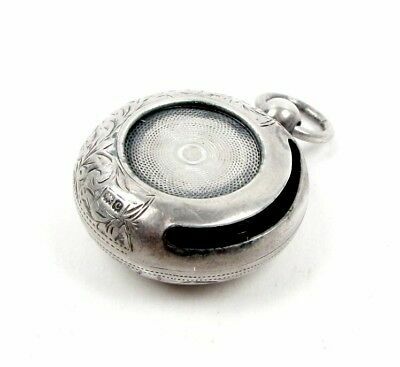 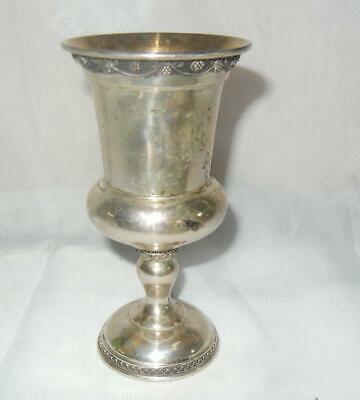 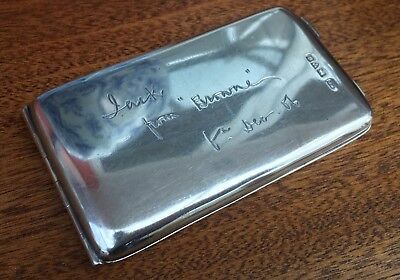 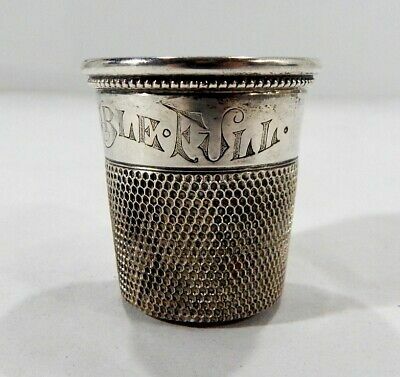 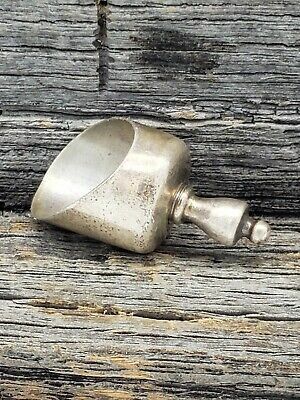 Antique Sterling Silver Shot Glass "Only A Thimble Full"
Beautiful Vintage Japanese Sterling Silver Compact - Signed! 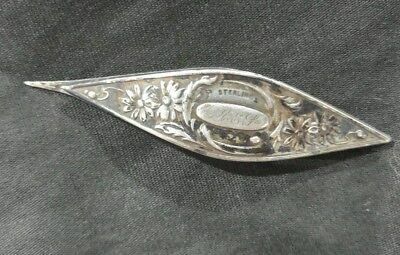 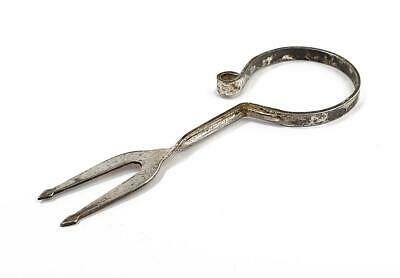 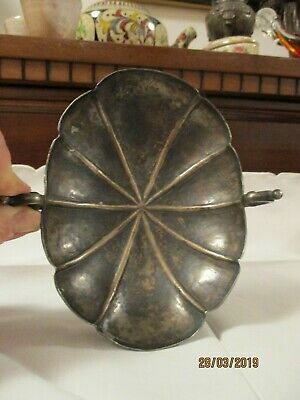 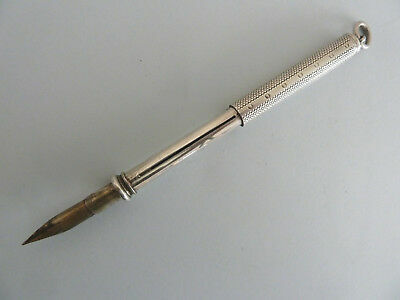 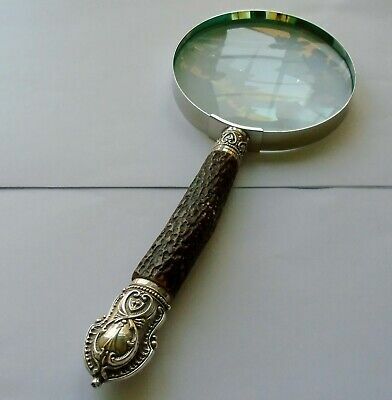 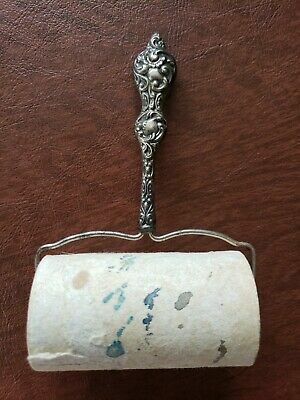 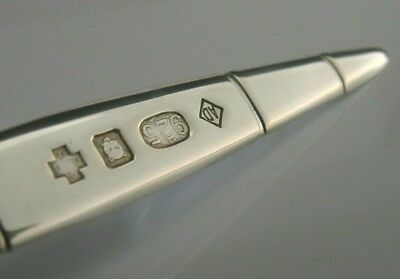 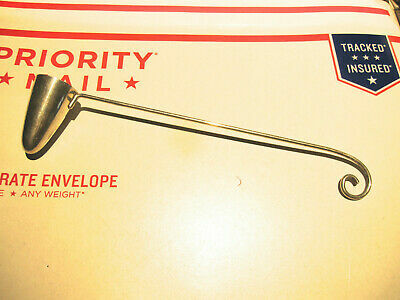 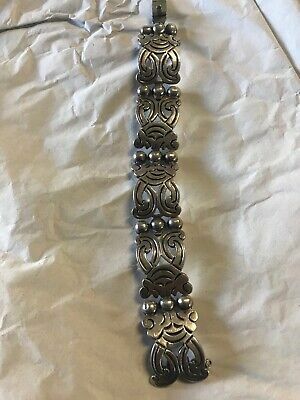 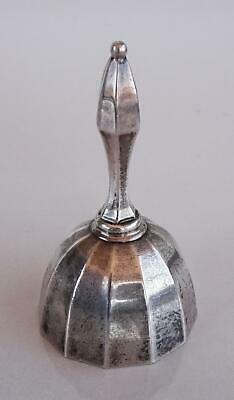 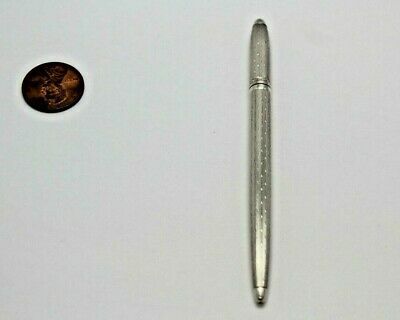 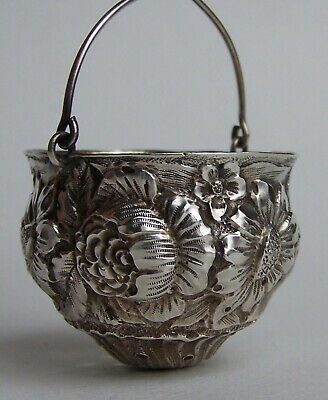 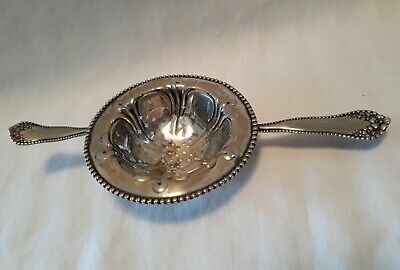 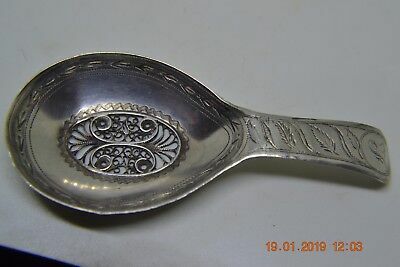 Antique/vintage Webster Silver Co. Sterling Silver Candle Snuffer Good Cond. 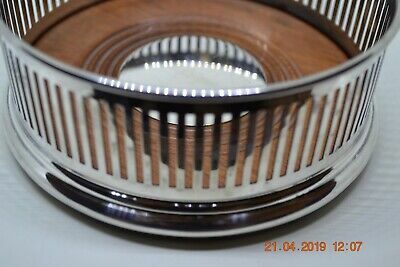 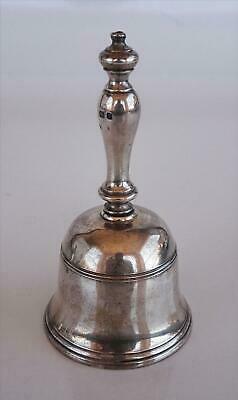 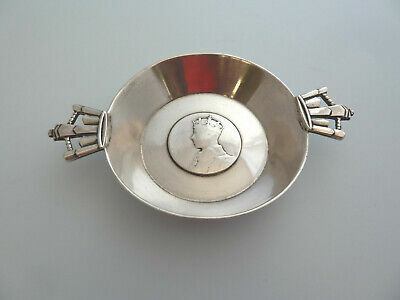 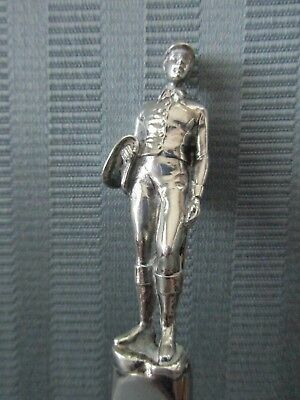 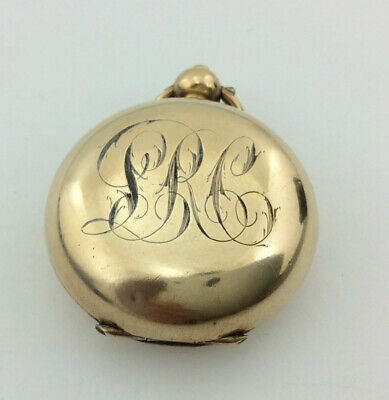 R E STONE George VI Coronation SOLID Silver Quaiche, London 1937. 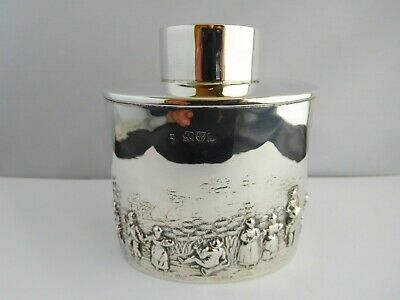 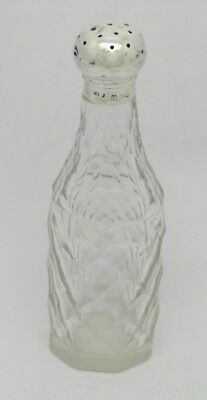 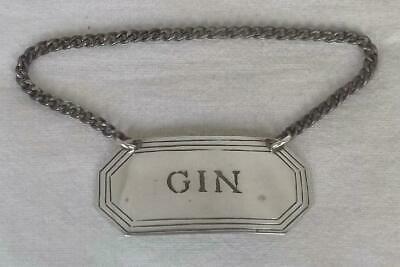 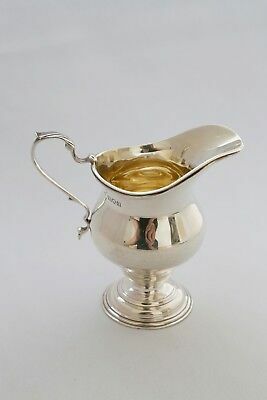 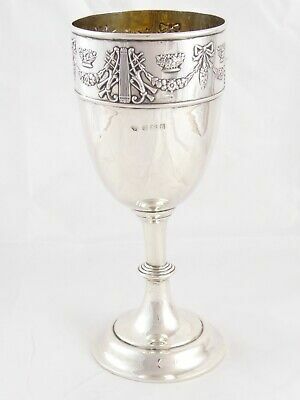 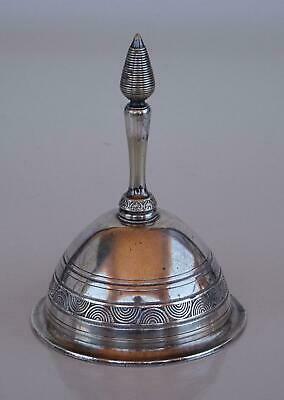 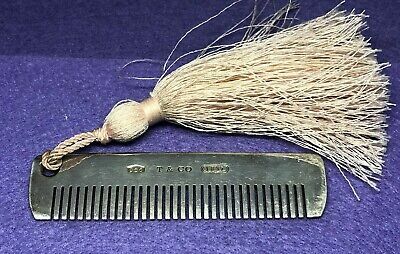 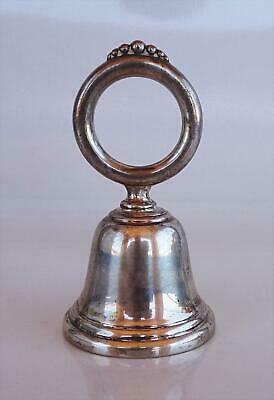 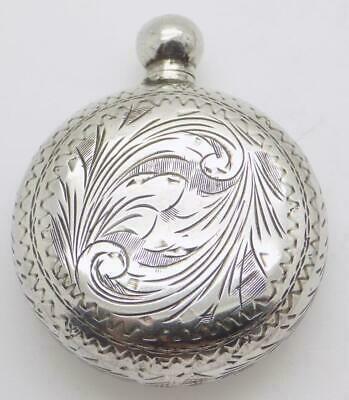 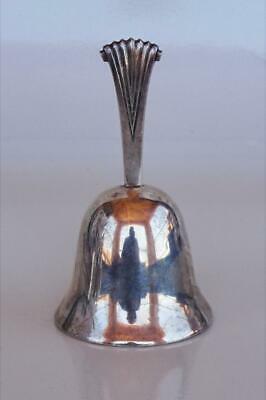 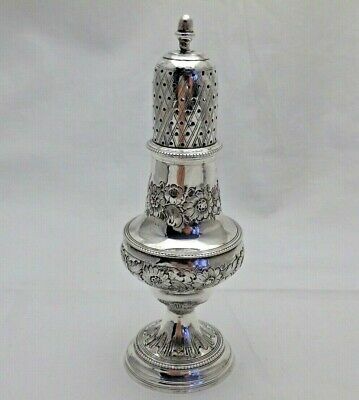 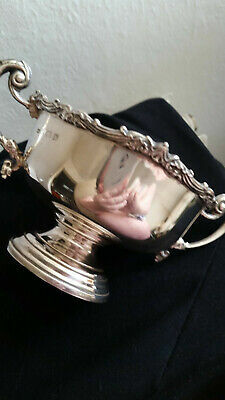 A Fine Antique Solid Silver Edwardian Pierced Gin Decanter Label Chester 1904. 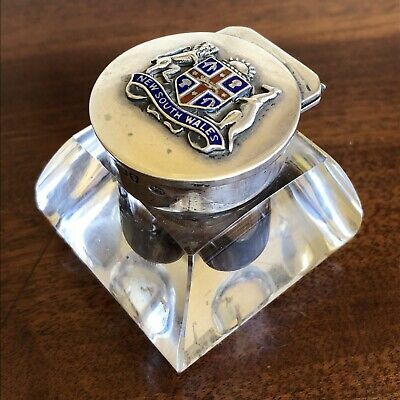 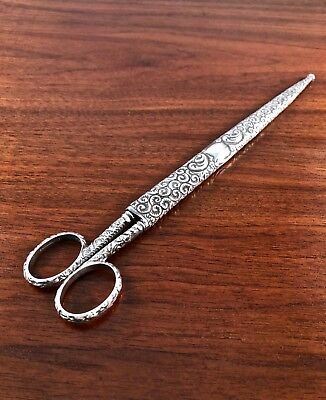 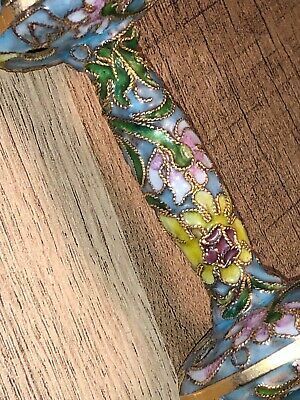 Rare Davis & Galt Sterling Silver Desk Scissors W/ Sheath Art Nouveau 9 3/4"
A Silver And Enamel Cut Glass Inkwell, New South Wales. 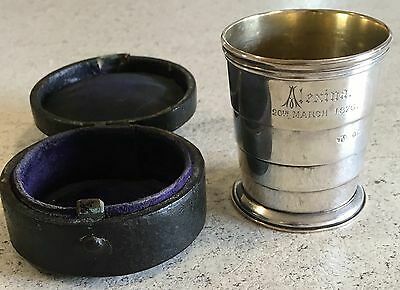 Robert Chandler, 1914. 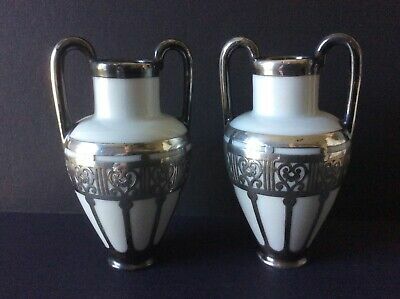 Antique Silver Overlay Porcelain Vases. 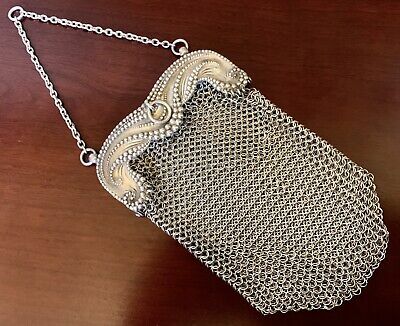 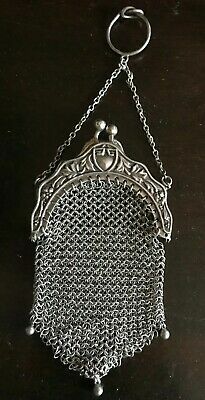 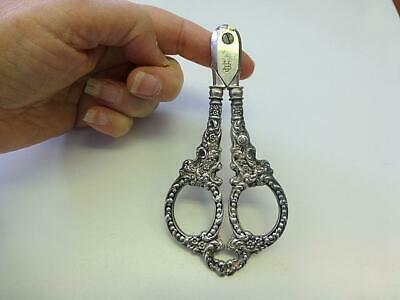 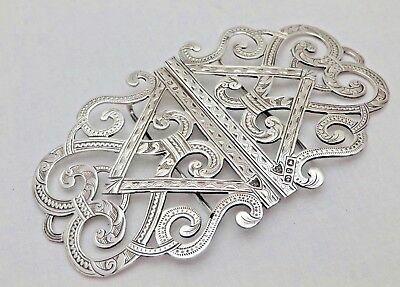 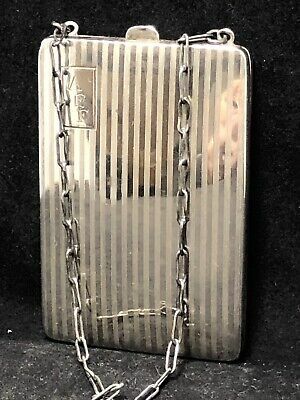 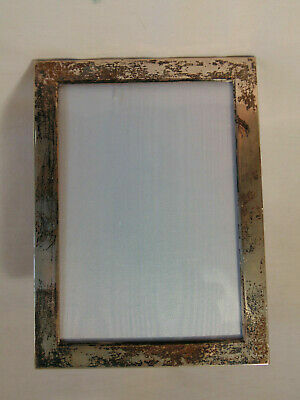 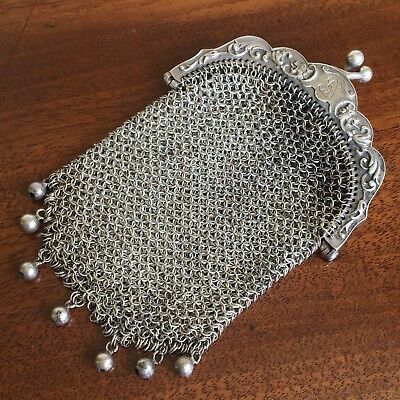 A Pretty French Silver Mesh Chatelaine Purse, Frame Marked, c.1900-10.